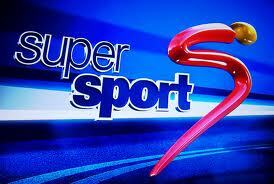 In a bid to reach out to its divergent audience in the country, Supersport Nigeria has commenced the auditioning in search of a pidgin commentator to run the Glo Premier League. This, according to the outfit, will be the first of its kind in Nigeria and the winner will provide commentary on the Glo Premier League, which now boasts several stars in the Super Eagles. Speaking of the novel initiative, General Manager, SuperSport West Africa, Felix Awogu said research has shown that football fans do not only want to watch the game alone on television, but to also enjoy the commentary in a language they can understand very well.